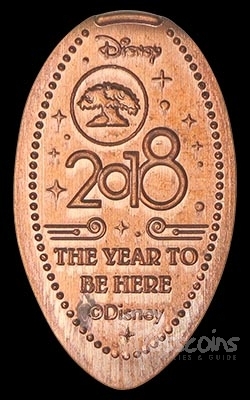 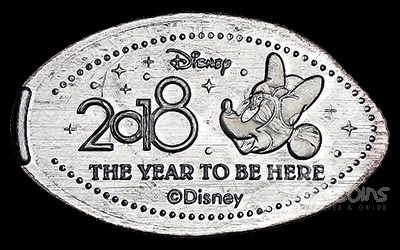 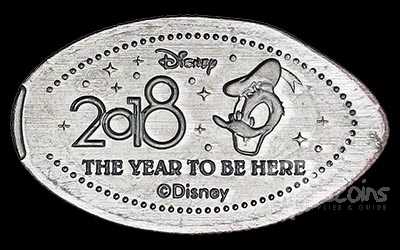 For 2018 Walt Disney World is using 'The Year To Be Here' as a celebration theme. 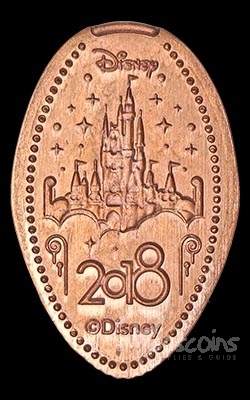 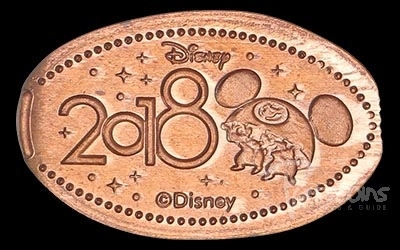 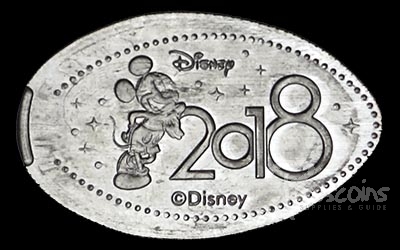 There are eight penny and seven quarter designs for a total of fifteen coins for 2018 which is the same number of coins as there were for the last three years. 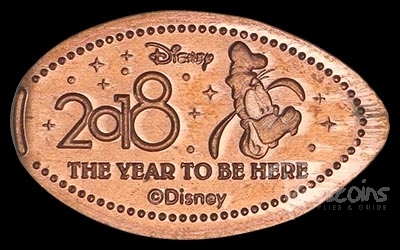 The 2017 dies started being replaced a few days before the end of 2017 and were completed shortly after the start of the new year. 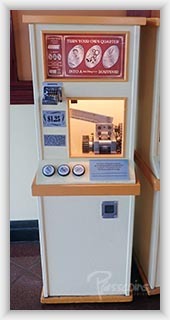 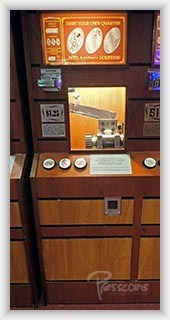 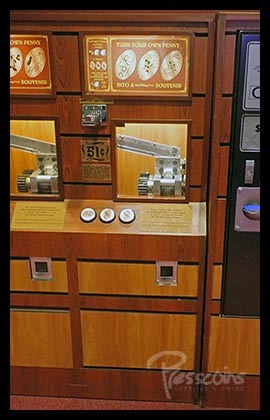 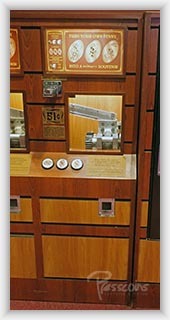 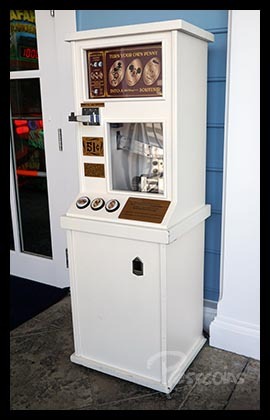 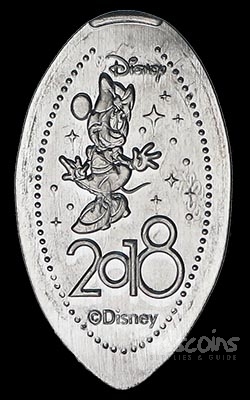 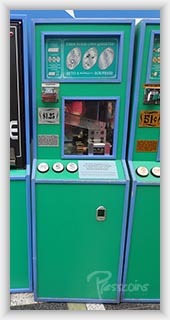 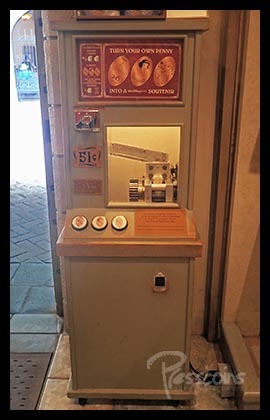 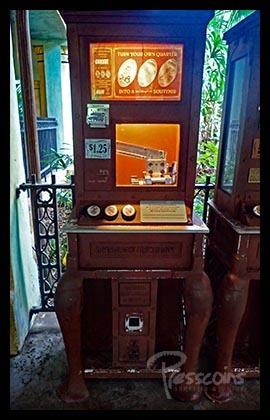 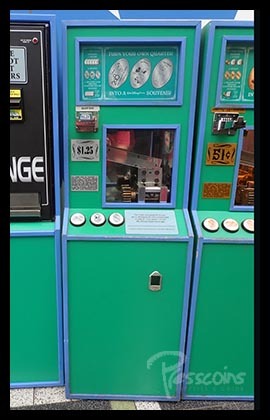 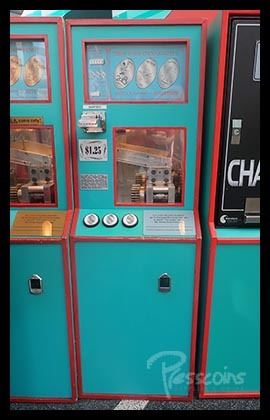 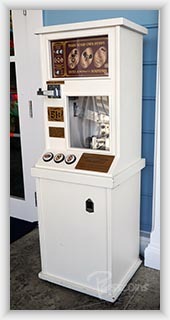 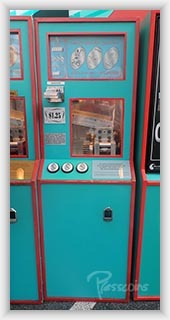 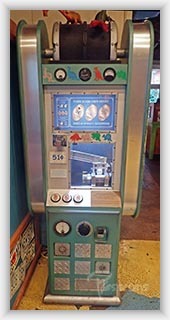 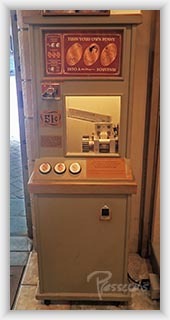 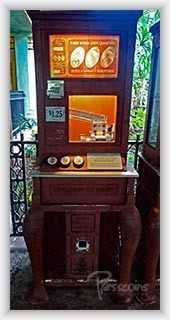 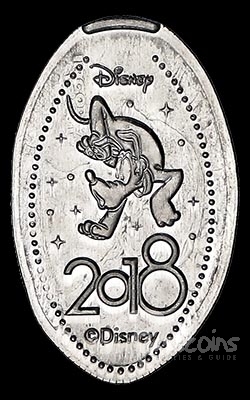 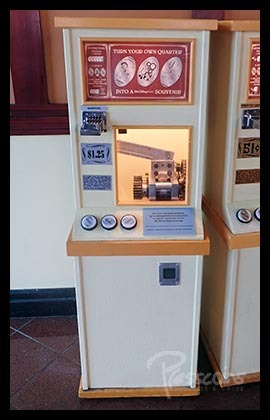 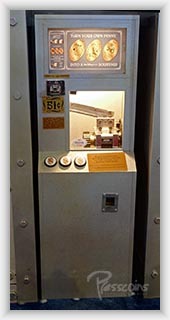 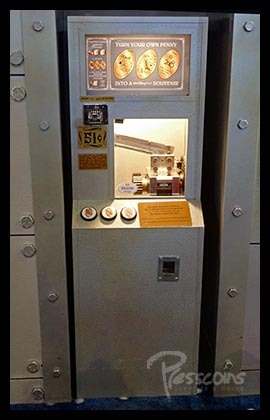 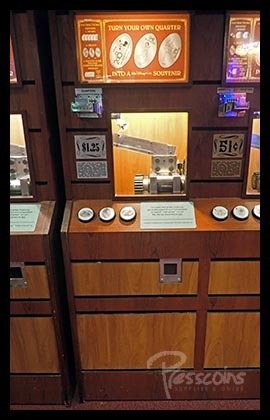 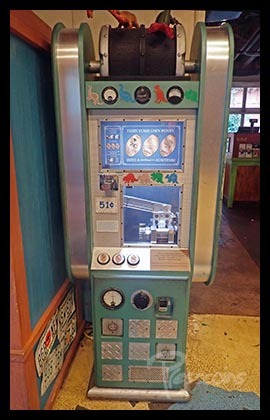 The fifteen 2018 coins are in the same machines and locations that the 2017 coins were at before being removed and retired. 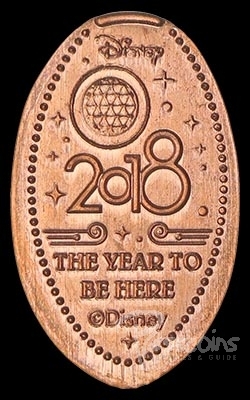 There were 15 coins for The Year To Be Here.